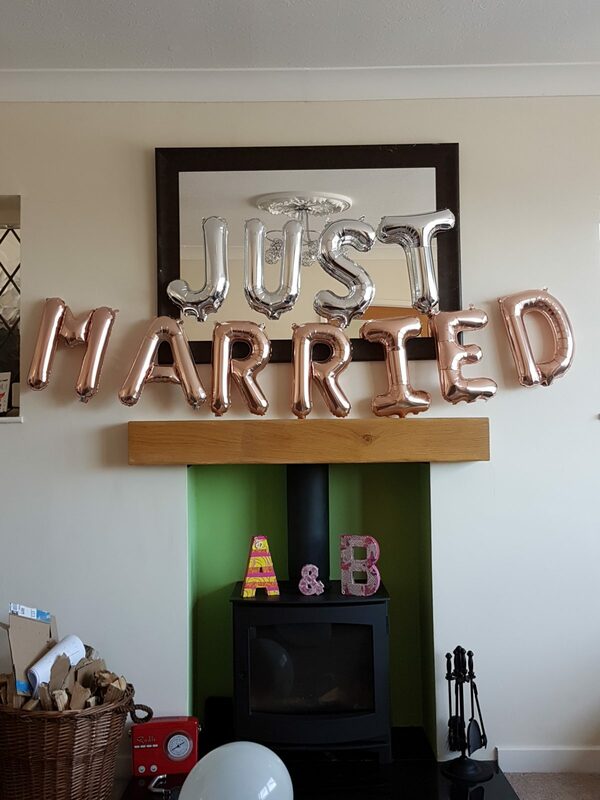 With the fabulous inspiration found on Pintrest, most brides and grooms start gathering ideas from the moment they get engaged. At Pink Tree our creativity and attention to detail mean that we create fabulous statement pieces to form backdrops and focal areas that bring your perfect wedding dreams to life. 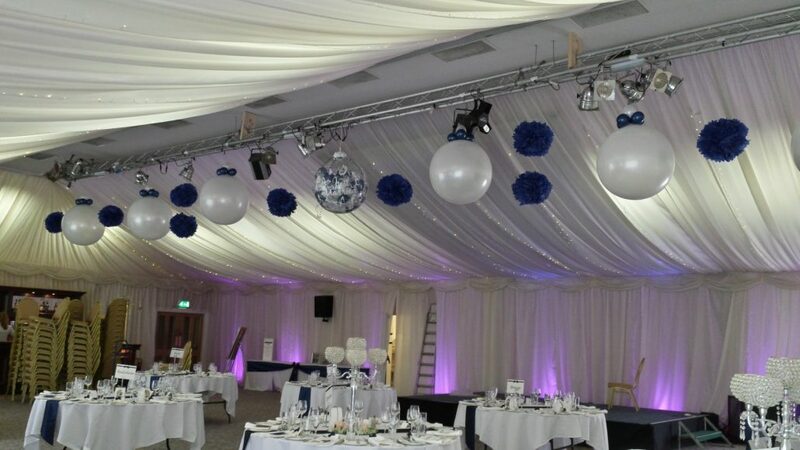 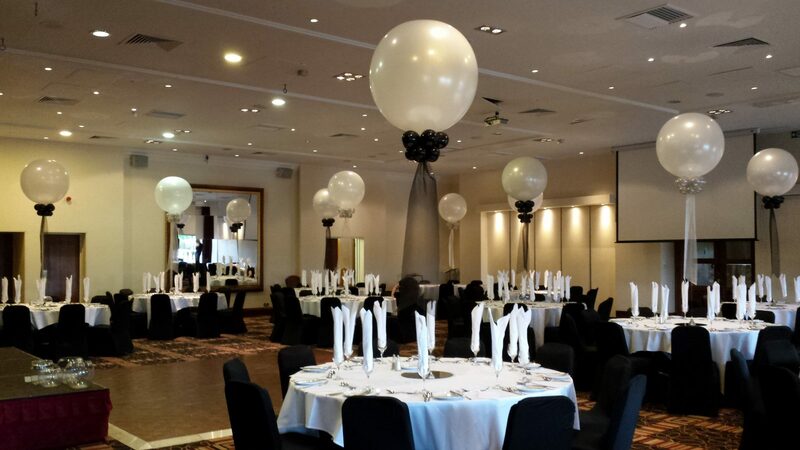 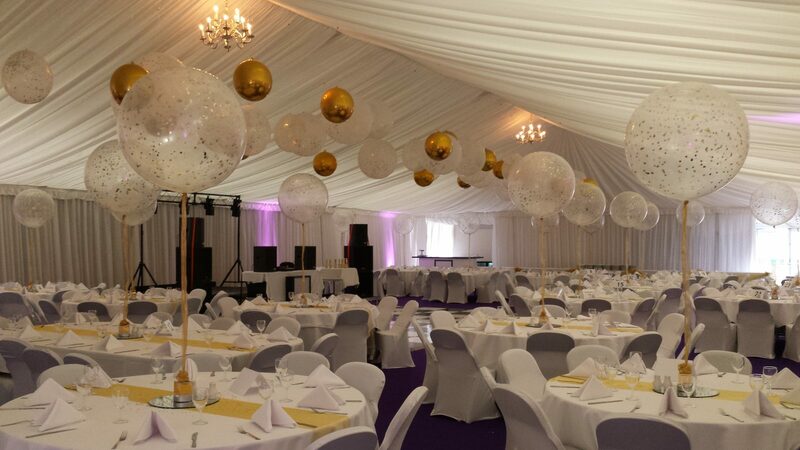 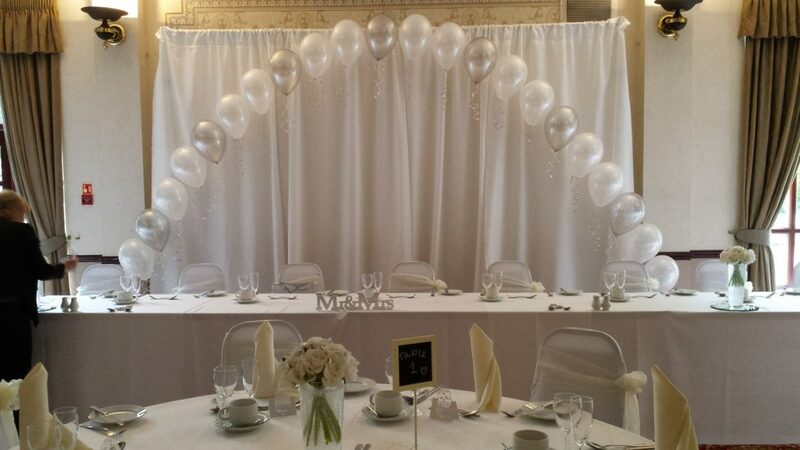 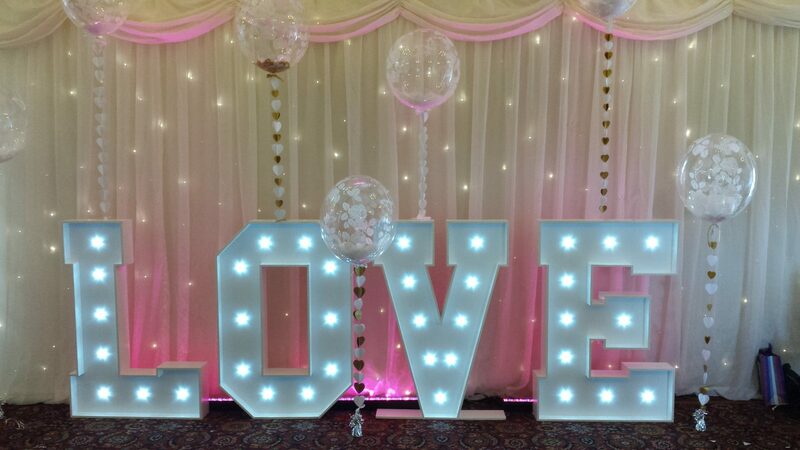 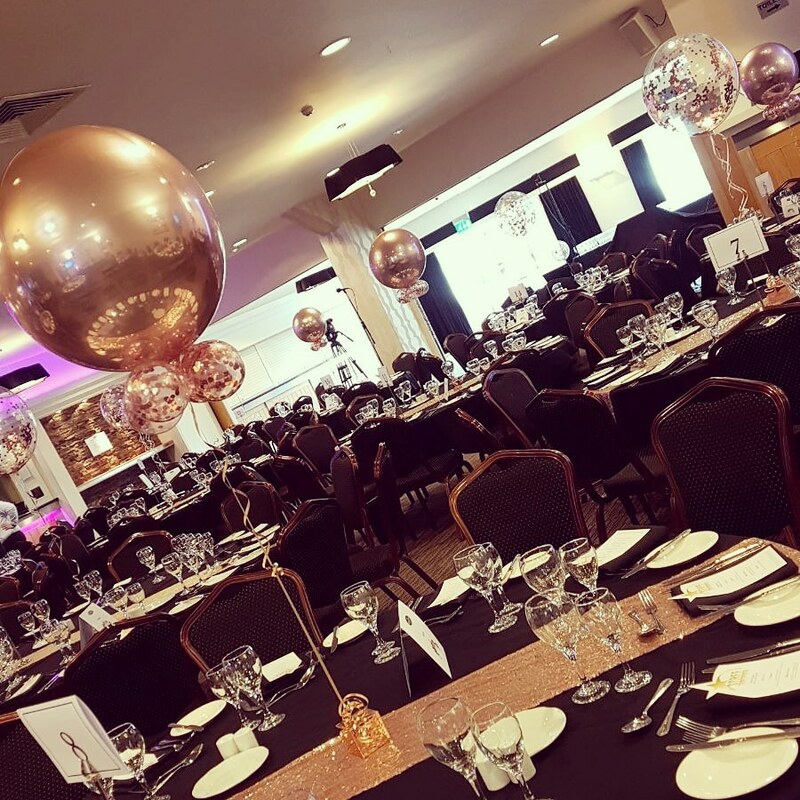 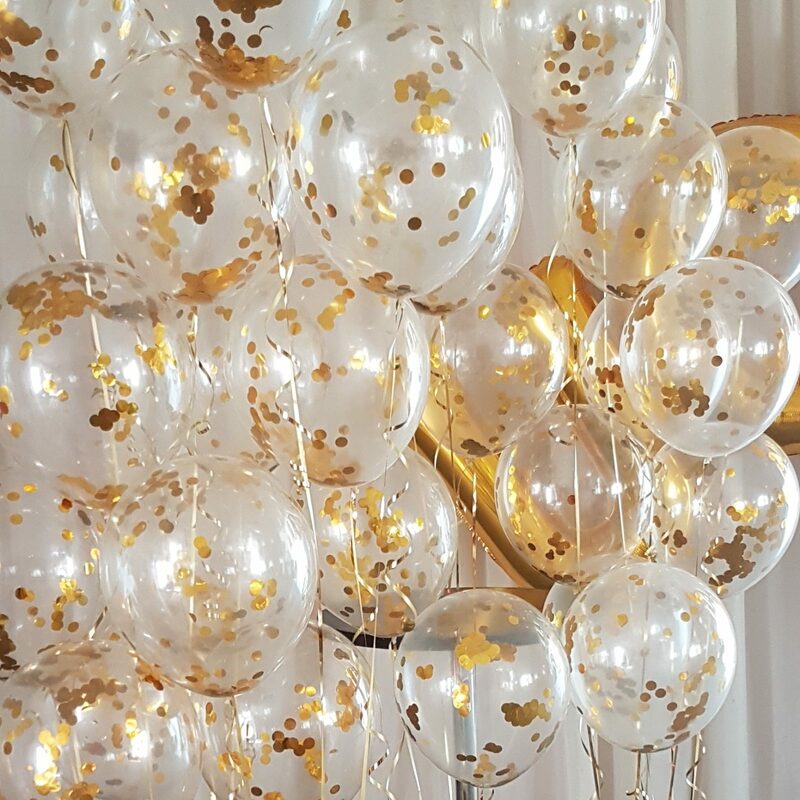 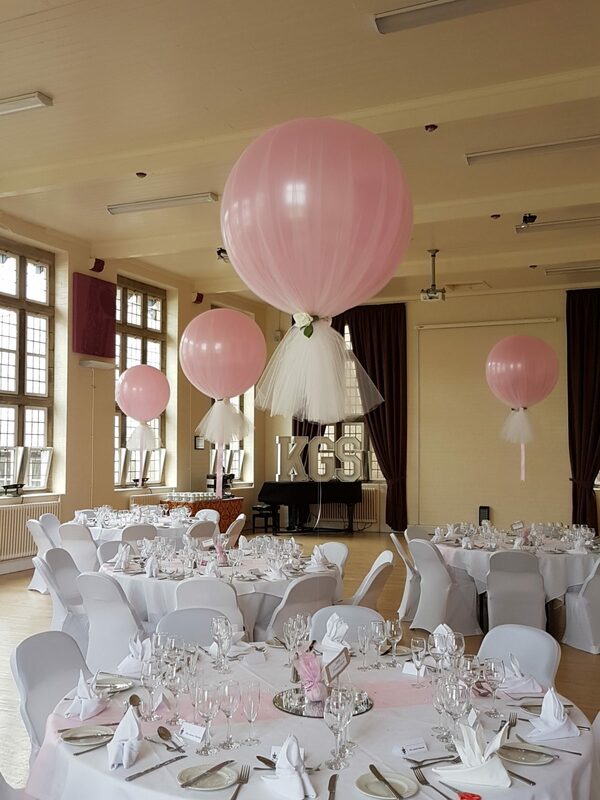 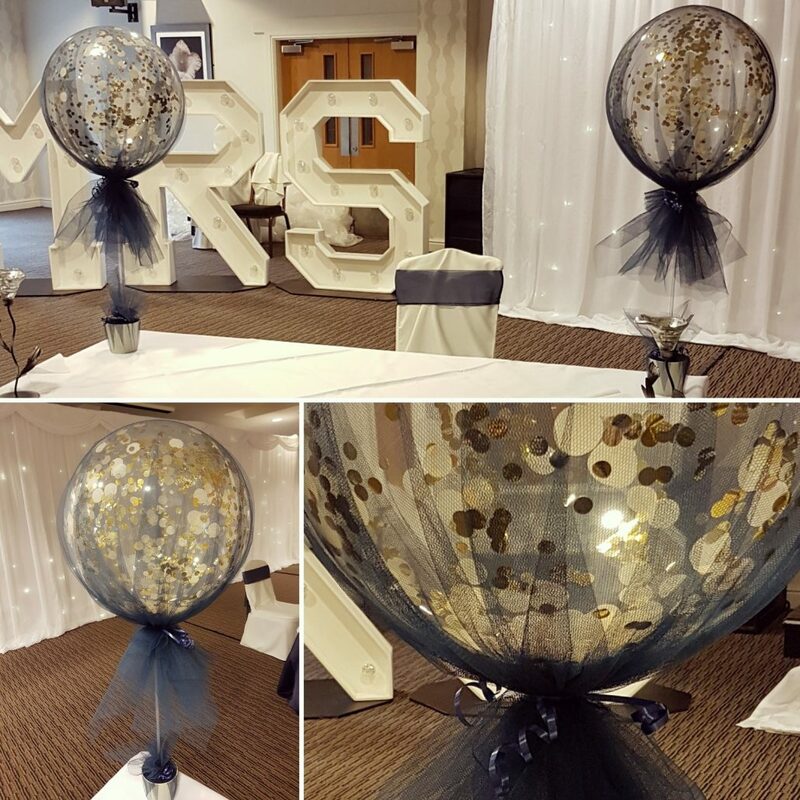 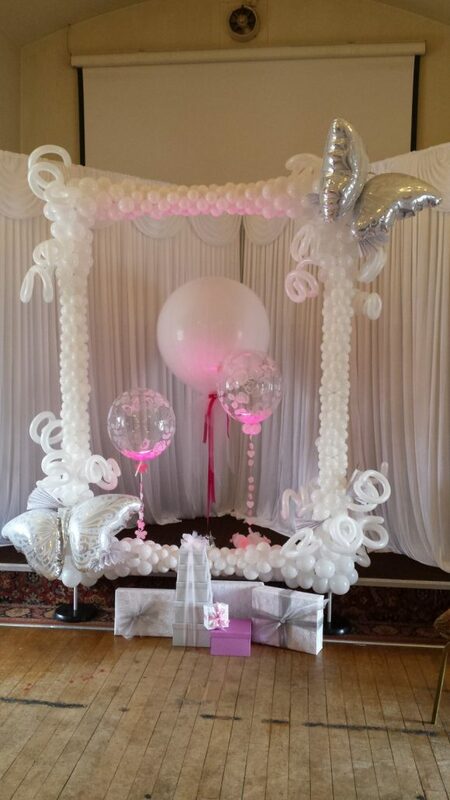 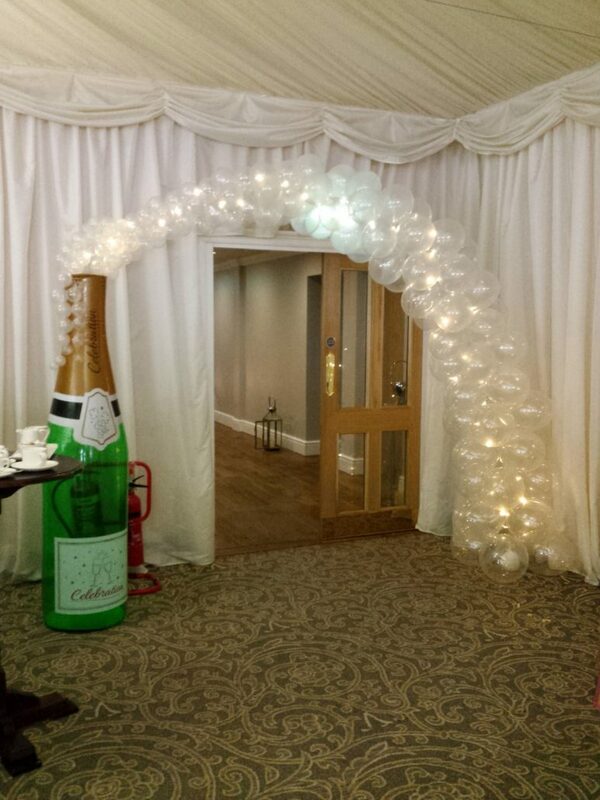 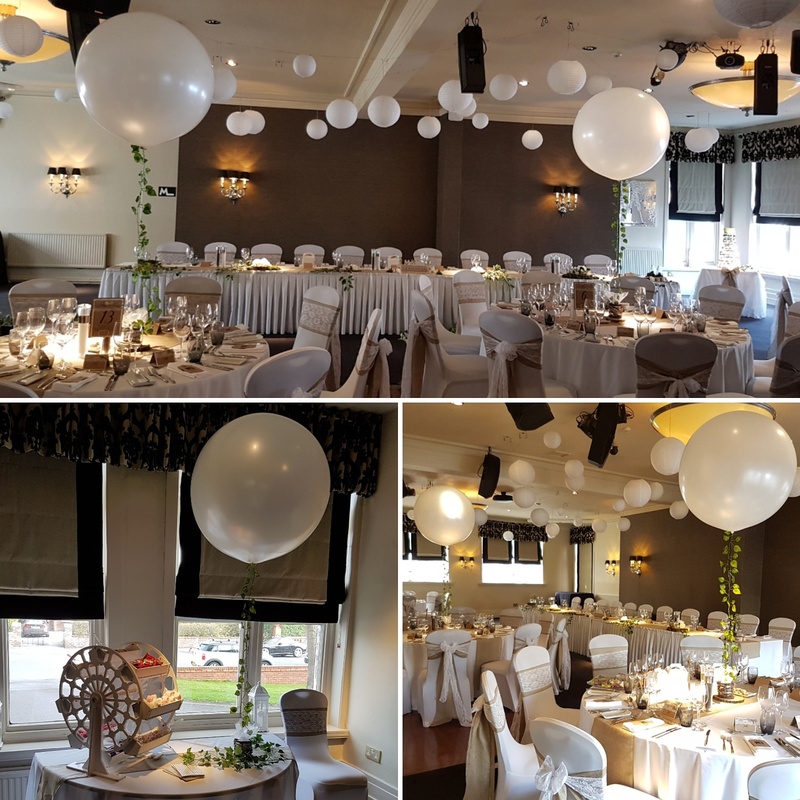 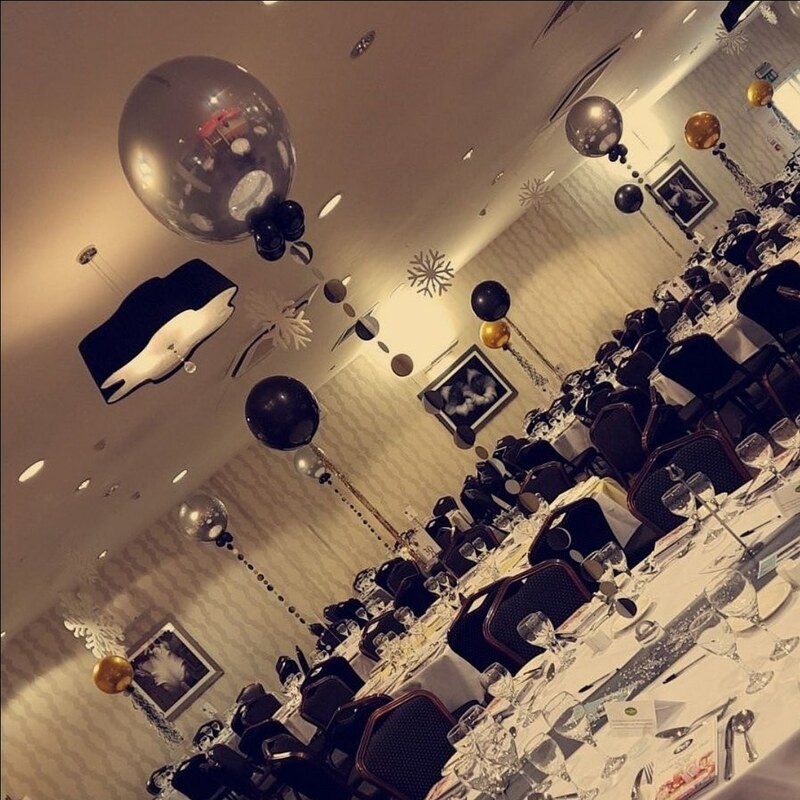 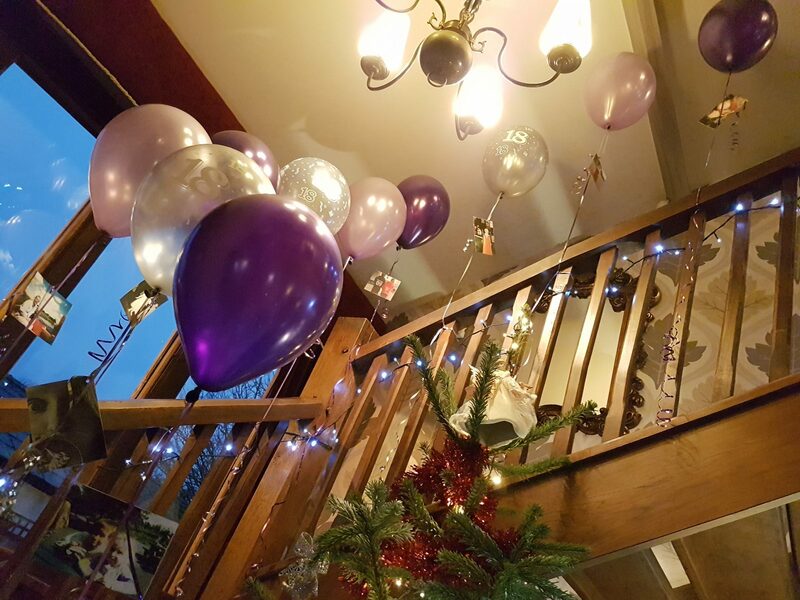 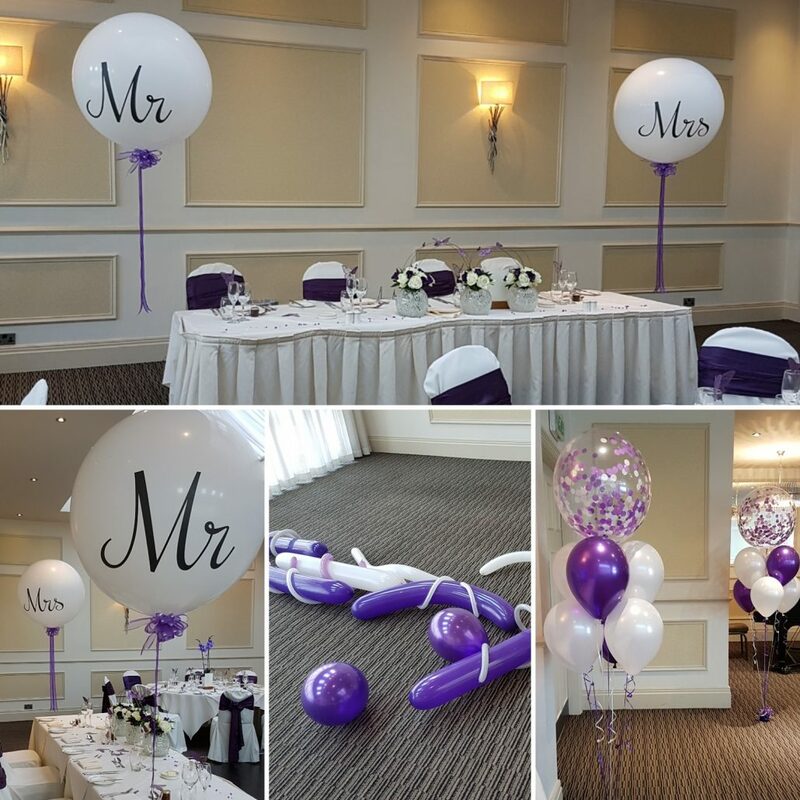 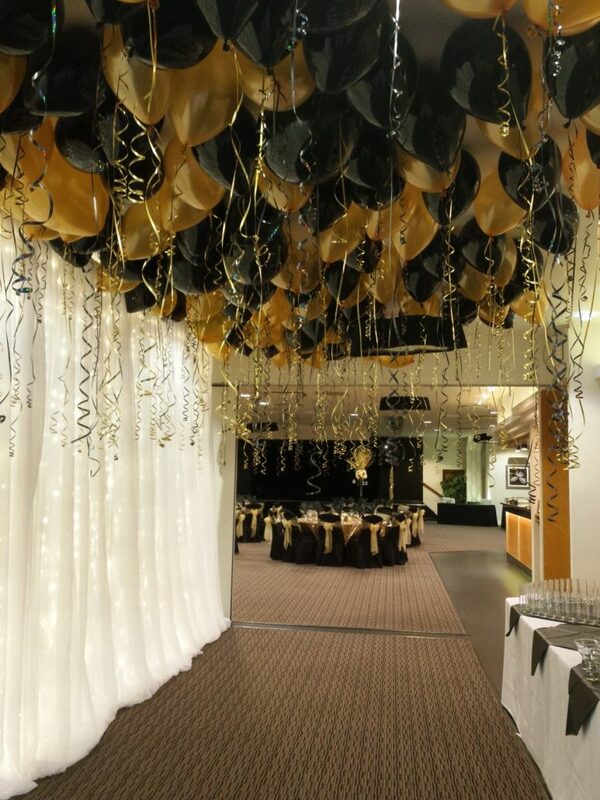 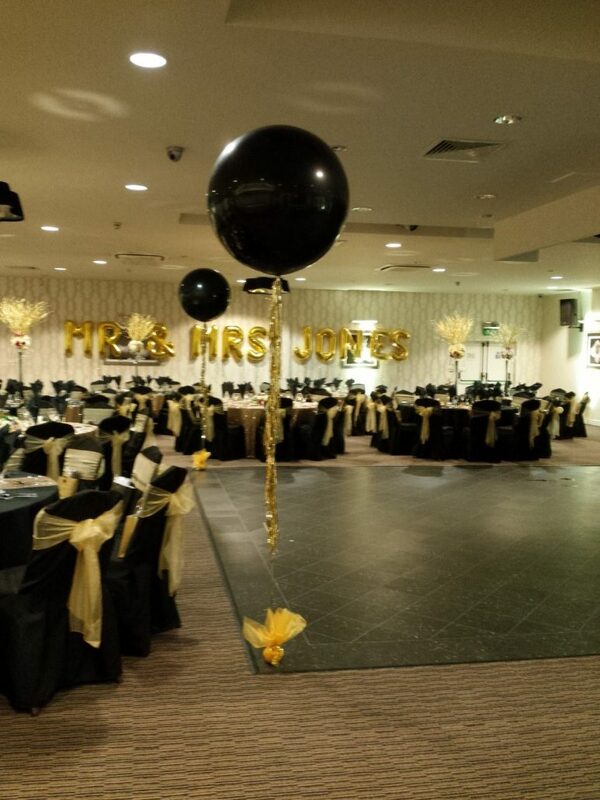 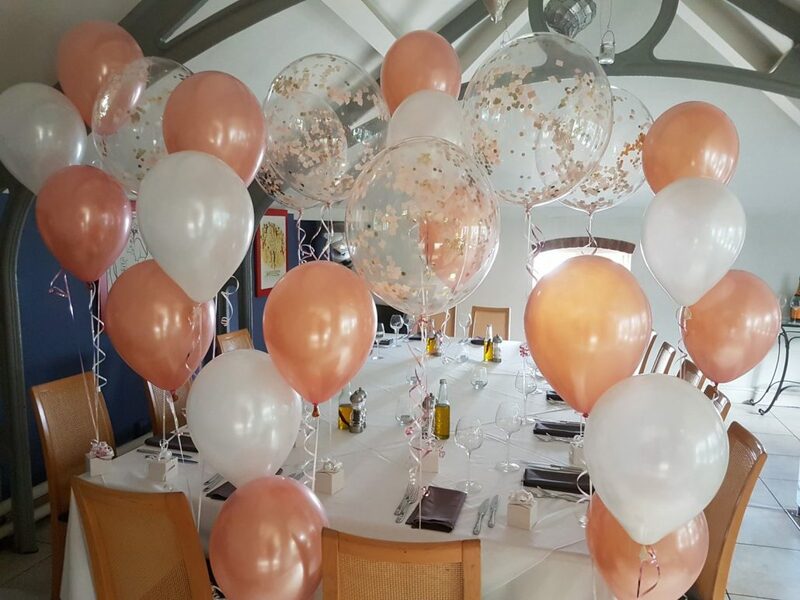 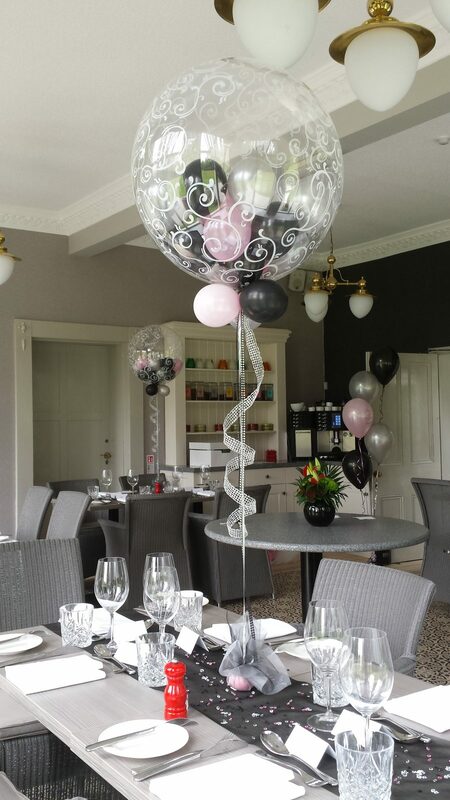 Whether you just want the evening reception making into more of a party feel; fabulous photo opportunities; or aisle décor for your wedding ceremony we will deliver and decorate as you desire to ensure everything is perfect for you on your special day.